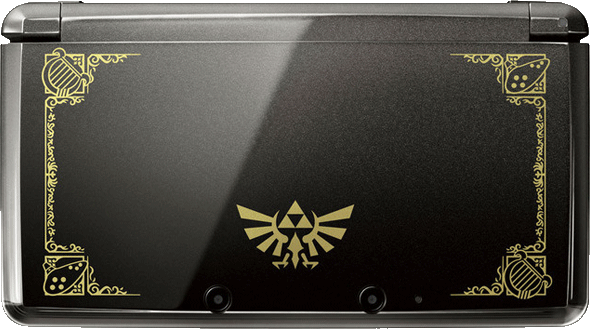 To celebrate the 25th anniversary of The Legend of Zelda and to mark the occasion, Nintendo released a special 25th Anniversary limited edition Nintendo 3DS system, marked with the Hyrule emblem and golden-coloured embellishments. A recent purchase from eBay led me down the route of needing to reset a forgotten parental pin from a forgetful eBay seller. Without the pin, the 3DS was locked in a state where I couldn’t perform a factory reset or alter many system settings. In order to remove the parental lock, naturally you needed the corresponding parental pin. The eBay seller was slow at replying to my emails and I was going evermore impatient, so luckily after a bit of googling I stumbled across a reset tool on GitHub that was 3DS compatible. The repo contains a small C utility named parentool and a makefile. Simply checkout the repo, fire up terminal, change directory to the downloaded repo and compile the utility using the ‘make’ command. The service code can be found on the device when attempting to remove the parental lock.